PRICE REDUCTION $125,000 !!!! 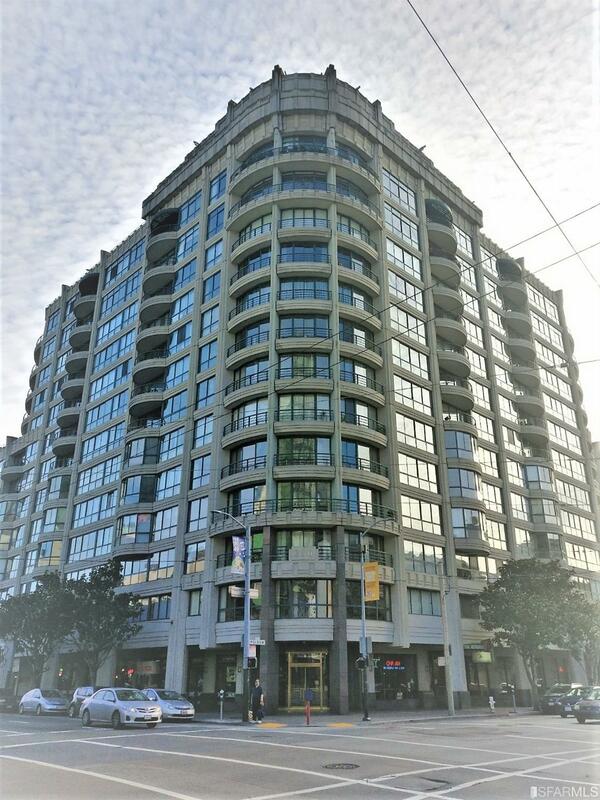 This is an amazing opportunity to own a first time on market unit in the Museum Parc Luxury Condo Building. 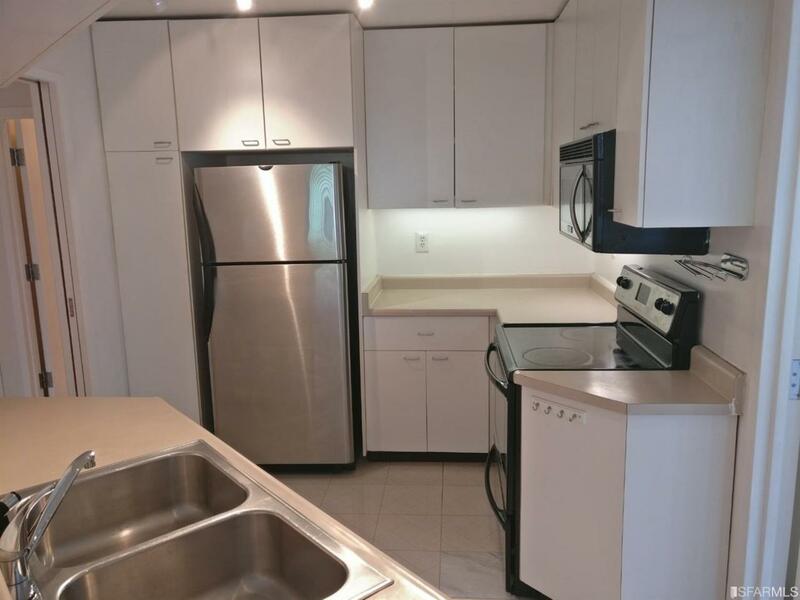 This home features a spacious 2 bedrooms and 2 bathroom corner unit, living and dining room combo and kitchen with stainless steel appliances. 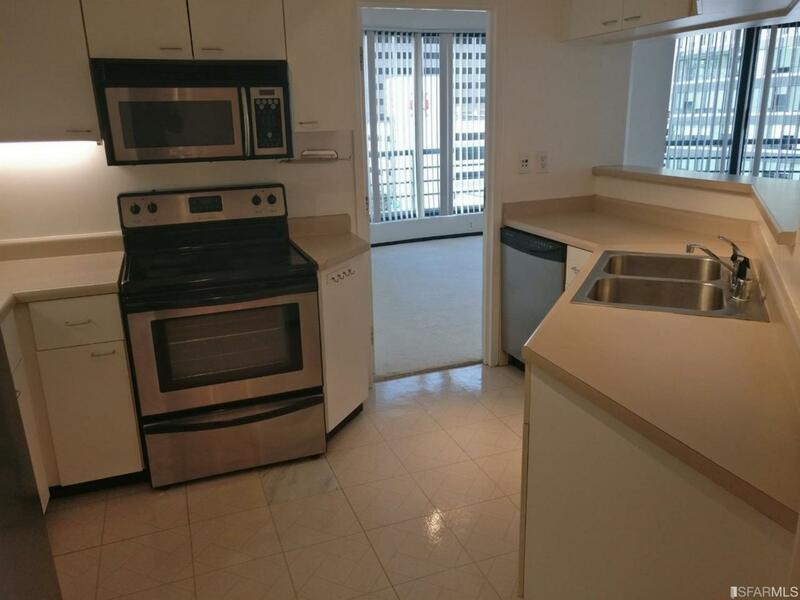 The unit has been well maintained and includes a washer and dryer in unit. 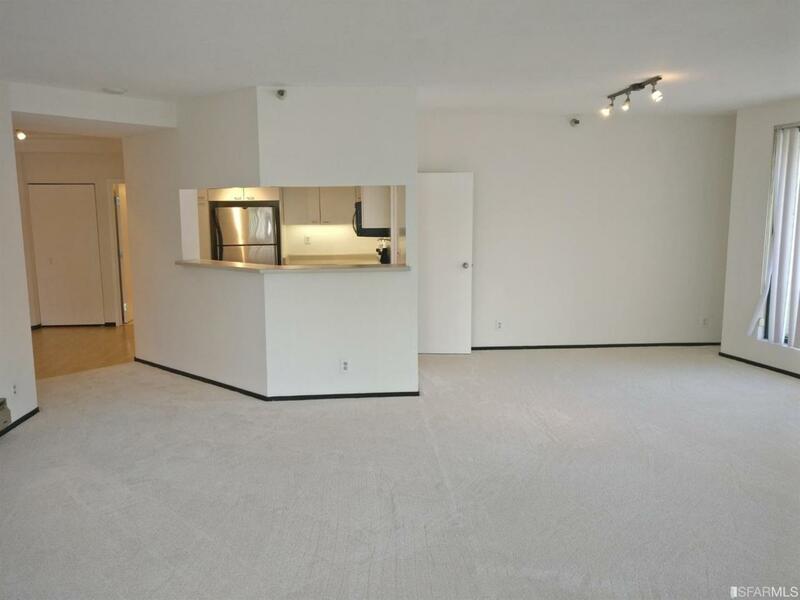 The home faces north and is in a brilliant location with much of the city's amenities including restaurants, retail, offices, public transportation and groceries. Listing provided courtesy of King Hsiao of United Associates Inv., Inc..